In Alveria, humans and dragons have existed side by side for centuries, but old tensions have grown and the kingdom is now divided between human nobles and the dragons that fear for the survival of their species. For the humans who serve the dragons, the future looks bleak: human Tamers outnumber the dragons and no viable eggs have been laid in over two decades. For seventeen-year-old Kaelan Younger, growing up at the bottom of Alverian society has been hard, made even harder by the fact that she is loyal to the crown and has a habit of opening her mouth when she shouldn’t. 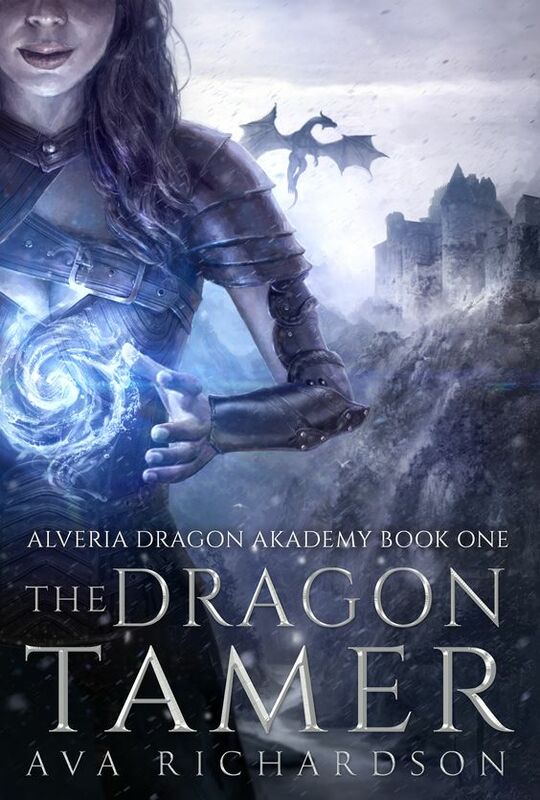 But when her mother, dying of a mysterious disease, reveals the secret of her father’s identity, Kaelan is thrust into a world she was never prepared for – the opportunity to train at a prestigious school for those who share a dragon’s bloodline. 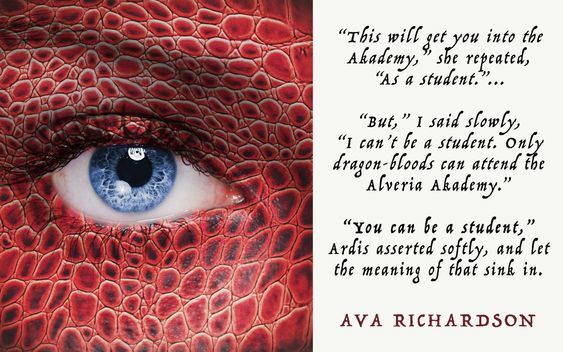 The Alveria Akademy is a proving ground for humans and dragons alike, and could give Kaelan the chance to change her life forever. Faced with a new life, and the gradual realization that she is meant for something more, Kaelan must reconcile not only her past, but also the course of her future. When her responsibilities as a Tamer collide with her feelings for Lasaro, Prince of Alveria and a powerful dragon shifter, it will take a strength she has never known to prepare her for the coming danger, and the fate of the dragons she has been sworn to serve. The packed dirt of the goat path stretched up the mountainside, its pebbles skittering beneath her steps. Her breath ached with each inhale. That was all she could hear, all she could see, all she would allow herself to think about. Kaelan’s father had been a dragon. But not just any dragon. He’d been Mordon. The most infamous and villainous rogue dragon to ever exist, who’d disappeared decades ago. Except that he hadn’t disappeared, had he? He’d been with Ardis, at least for long enough to give life to Kaelan. The roar in the market. The dragon skull the village boys had mocked her with. Better watch out. It could be the great Mordon come back to destroy the land. She stumbled to the top of a rocky cliff. She slowed to a stop there, gasping for air, her hands on her knees. Her thinking had become disjointed. She tried to lay it flat, stretch it out, but her mind refused to be still. And she’d never told Kaelan. Never so much as hinted that her father had been anything but a soldier killed in battle. Kaelan’s whole life, sixteen long years, and not one shred of truth in any of them. The tattered book on the shelf, the one with the worn cover and crinkled pages. The one she’d read so many times without having any idea how it applied to her. What had it said about dragon-bloods? When in human form, dragons may take a human lover, and if there is a child, it will be born in human form. Such children may or may not be able to shift into dragon form—if they do have the capability, it will show itself before a child turns fifteen. Otherwise, the non-dragon children of such unions are often put to excellent use as tamers. A tamer. That was what her mother wanted her to become. Kaelan was a year past the fifteen-year-old deadline for revealing a dragon form, which meant that her role at the Akademy could only be to team up with a dragon. With one of those majestic, deadly creatures, the ones that she now knew were a part of her. Flesh and blood and bone and soul—if dragons had those—she was one of them. 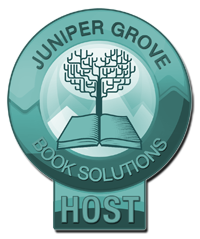 Ava Richardson writes epic page-turning Young Adult Fantasy books. She creates lovable characters and drops them into intricate worlds that are barely contained within your eReader. Her current work is the ‘Return of the Darkening Series’, which features Seb, Thea and their shared dragon, Kalax. She grew up on a steady diet of fantasy and science fiction books handed down from her two big brothers – and despite being dog-eared and missing pages, she loved escaping into the magical worlds that those authors created. Her favorites were the ones about dragons; where they’d swoop, dive and soar through the skies of these enchanted lands.